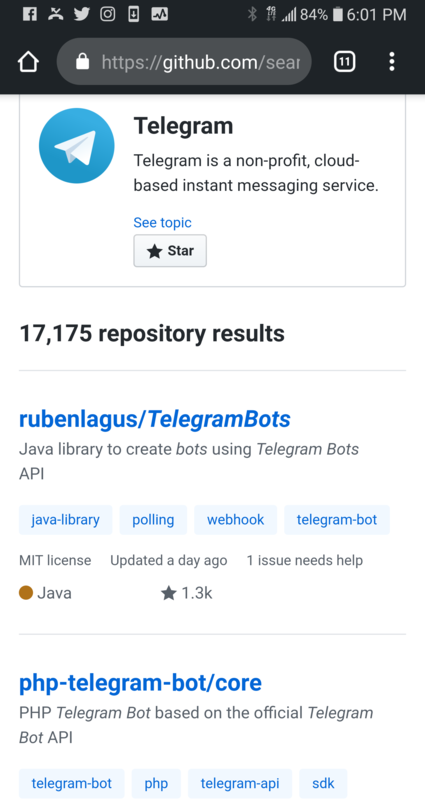 Any Tutorials on how to make/develop a Telegram Engagement Pod bot? 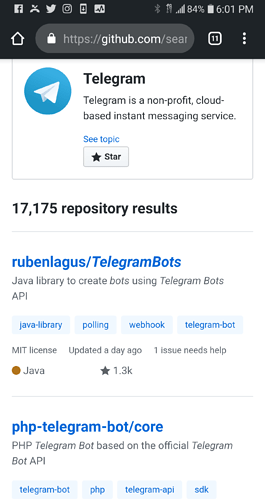 I want to create the telegram pod group bot. Is there any tutorial or maybe someone already selling these solutions? Nice will have to give it a go! Whats your group for? general engagment group, or anything specific? Can we join? What “specific” are you looking for? feel free to DM me bout that. Anyone have any experience with bots to add users to groups? Any you can recommend? Google is your friend, friend. I found over 100 the first hour I searched then once in the groups you just start getting added to other groups by other users. Within telegram you can also search keywords like “12h” “dx12” “d24” “dx24” those usually turn up some results "DX _ _ " is usually code for done with 12 hrs of liking or whatever the group requires. I made my first engagement group on telegram with leechingbot too. Tbh it was not easy to figure it out at the beginning but you’ll learn it very quick as the bot is taking you trough the whole process of the creation. But I prefer DM groups in instagram itself as you can automate them in contrast to telegram groups. With 1-2 groups there is no issue at all, but with 10 groups on 10 accounts things getting a little bit “different”. Great stuff in here. Definitely going to look at all these resources.